The agency CEO talks to PRWeek's Steve Barrett about the results of his firm's 2019 Trust Barometer. 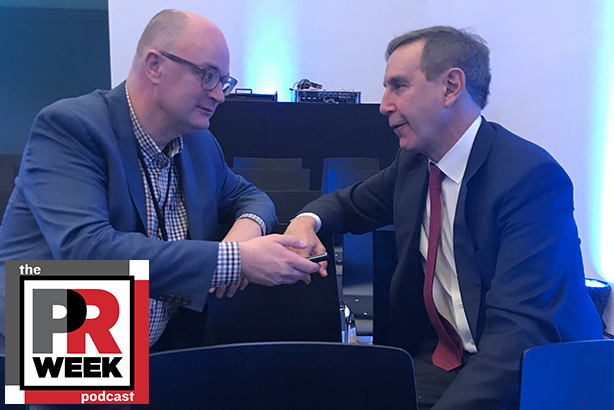 From the PayPal space at the World Economic Forum in Davos, Switzerland, PRWeek's Steve Barrett sits down with Richard Edelman for this mini-episode of The PR Week. Edelman discusses the results of the 2019 Trust Barometer.